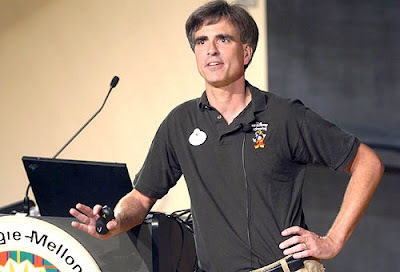 Carnegie Mellon Professor Randy Pausch, who is dying from pancreatic cancer, gave his last lecture at the university Sept. 18, 2007, before a packed McConomy Auditorium. The video tapped lecture went on to become an online sensation watched by over 6 million people, inspiring individuals nationwide to live their dreams. 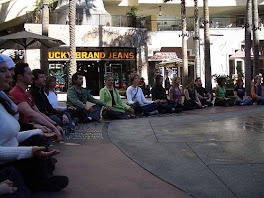 The inspiring presentation went on to be adapted into a book by Wall Street Journal columnist Jeffrey Zaslow, and titled appropriately, "The Last Lecture." The book expands on Pausch's speech, in which he spoke of the importance of having fun and dreams. The first printing of the "Last Lecture" is 400,000 copies, and it's being translated into at least 17 languages. See for your self what it means to really achieve you childhood dreams, and what inspired a nationwide sensation.